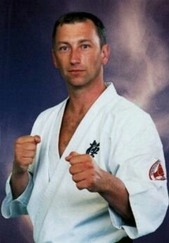 ……a Black Belt is a White Belt that never gave up. 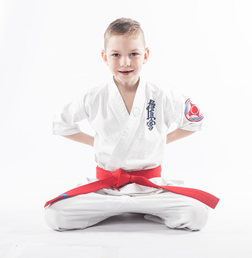 Folkestone Karate and Martial Arts Club is one of the long standing kyokushin karate clubs that has been established in Folkestone for nearly 20 years. 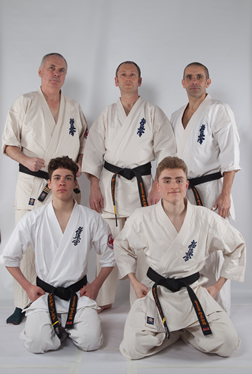 The club is well supported by its members and has produced some very fine brown and black belts and international tournament competitors. 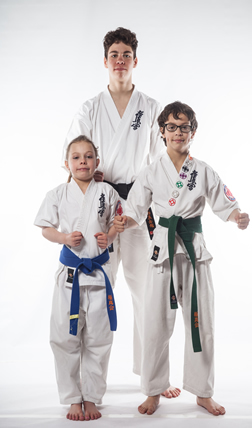 The classes are traditional, disciplined and serious with a very positive attitude towards the student, but we make the classes fun, friendly and enjoyable for everyone. 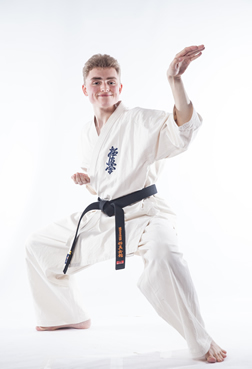 There is a good mixture of karate students at the club, boys, girls, teenagers and men and women, from new and novice students, as well as many black belts that train here on a regular basis. 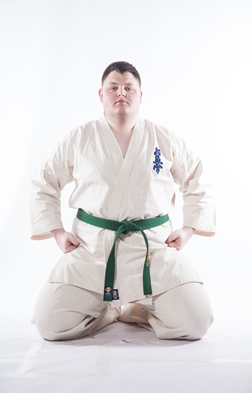 The classes are structured following a kyokushin grading syllabus and also very practical incorporating all aspects of karate and Martial Arts: - Self defence, kata, karate techniques, fitness and stamina, flexibility, awareness and confidence building, earning coloured karate belts, bag work, non-contact karate sparring, full-contact karate sparring, kick boxing. 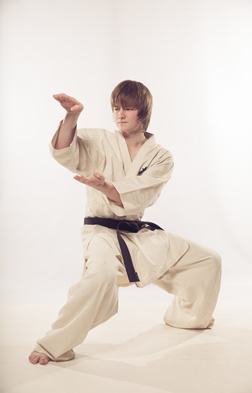 Making this a full and complete Martial Art for everyone. 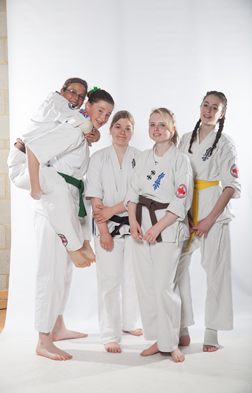 Children and adult karate classes are held in the Ambition Hall at East Kent College. 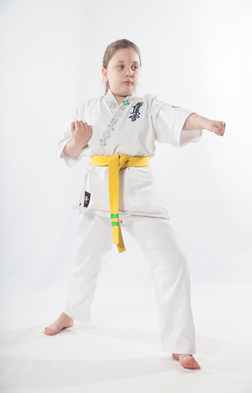 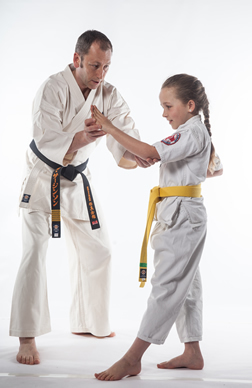 It is a superb training facility for karate with a large and spacious training area. 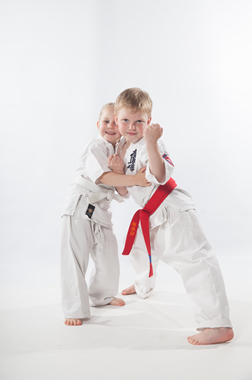 There is also good access to the local areas - Cheriton, Morehall, Sandgate, Seabrook, Hawkinge, and Hythe. 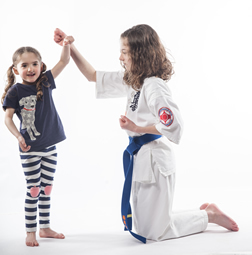 There are some good venues in the area such as the Folkestone Sports Centre, Three Hills, Folkestone Academy, but we are very pleased and fortunate to have such a good venue.